Properties in Ghent average 4.4 out of 5 stars. Property 3: Ghent furnished apartment with garage. Modern New Two Bedroom apppartment right in the historic center! Property 7: Modern New Two Bedroom apppartment right in the historic center! 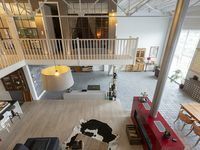 Property 14: Stylish studio 'Suite César' in the heart of Ghent. Property 20: Cap's House Cosy - City centre! 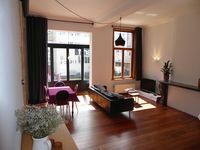 Property 26: In the very heart of the Historic Center, beautiful residence.